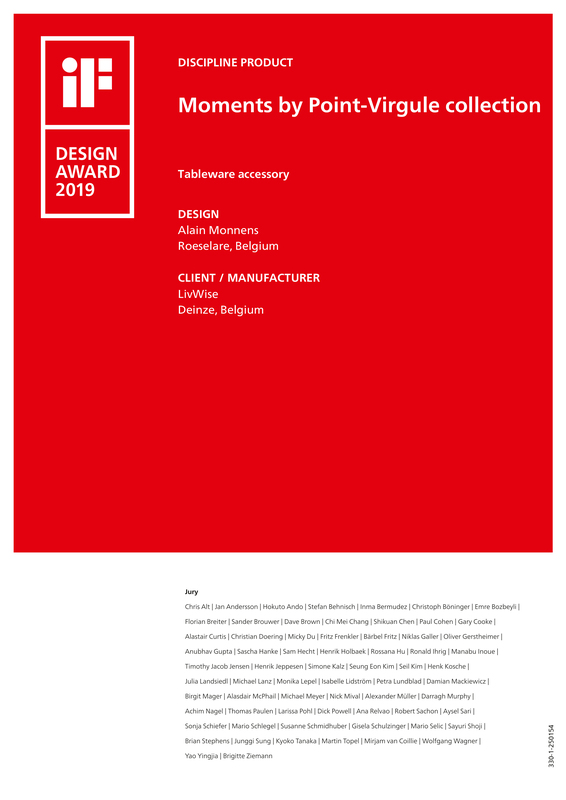 We are very proud to announce that our design MOMENTS by Point-Virgule won an iF DESIGN AWARD 2019. 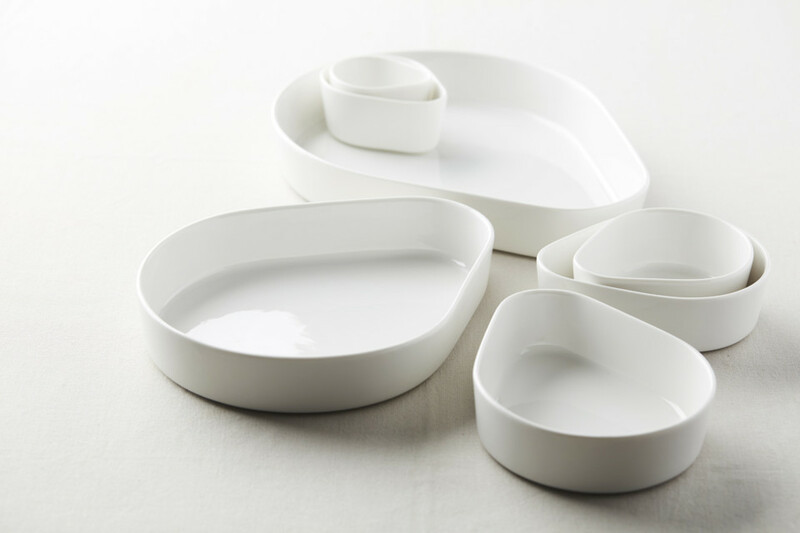 LivWise and Alain Monnens are winners of this year’s iF DESIGN AWARD, a world-renowned design prize. The winning product, MOMENTS by Point-Virgule, won in the discipline product. Each year, the world’s oldest independent design organization, Hannover-based iF International Forum Design GmbH, organizes the iF DESIGN AWARD. MOMENTS by Point-Virgule won over the 67-member jury, made up of independent experts from all over the world, with its unique selling point and benefit of the product. The competition was intense: over 6,400 entries were submitted from 50 countries in hopes of receiving the seal of quality. 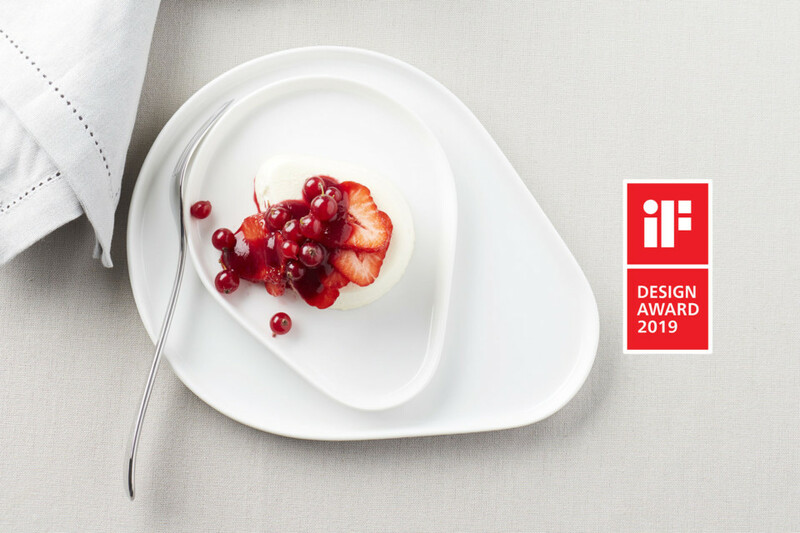 For 66 years, the iF DESIGN AWARD has been recognized as an arbiter of quality for exceptional design. The iF label is renowned worldwide for outstanding design services, and the iF DESIGN AWARD is one of the most important design prizes in the world. Submissions are awarded in the following disciplines: Product, Packaging, Communication and Service Design/UX, Architecture and Interior Architecture as well as Professional Concept. All awarded entries are featured on the iF WORLD DESIGN GUIDE, in the iF design app and are displayed at the iF design exhibition Hamburg. You can download the press images here.